Optical tuning with colour coordinated gear levers. Finish the look off with a matching kick-starter..
Optical tuning with colour coordinated gear levers for Minarelli AM6 engines. 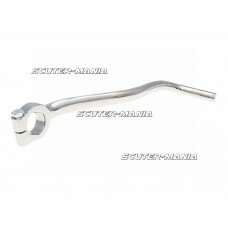 Lever available in ora.. 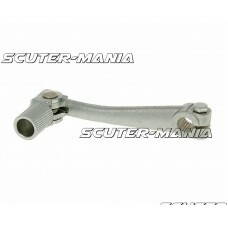 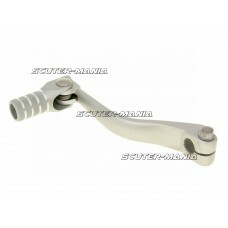 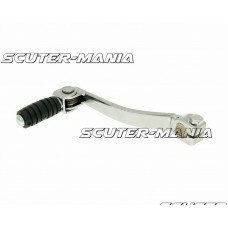 Replacement gear lever for various geared mopeds with Derbi EBE or D50B0 engines (off-road, Supermot..
Standard design silver colour gear lever for Enduro mopeds with Minarelli AM engines. 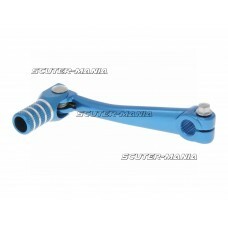 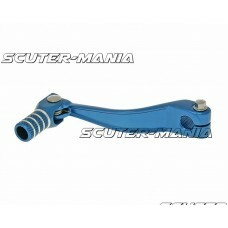 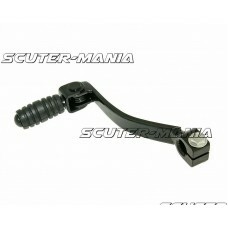 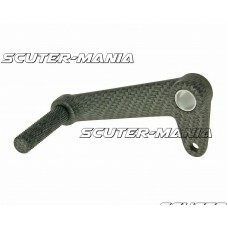 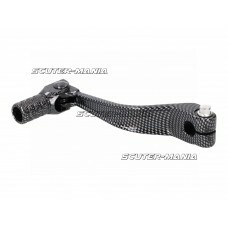 Cast iron with..
TNT Gearshift lever in Black for Minarelli AM6..
TNT Gearshift lever in blue for Minarelli AM6..